In Delaware, spousal support or alimony goes hand in hand with the marital property distribution process in many cases. Each decision made by the court is done so on a case by case basis and in our years of representing divorce clients, we have learned that no two cases are the same. 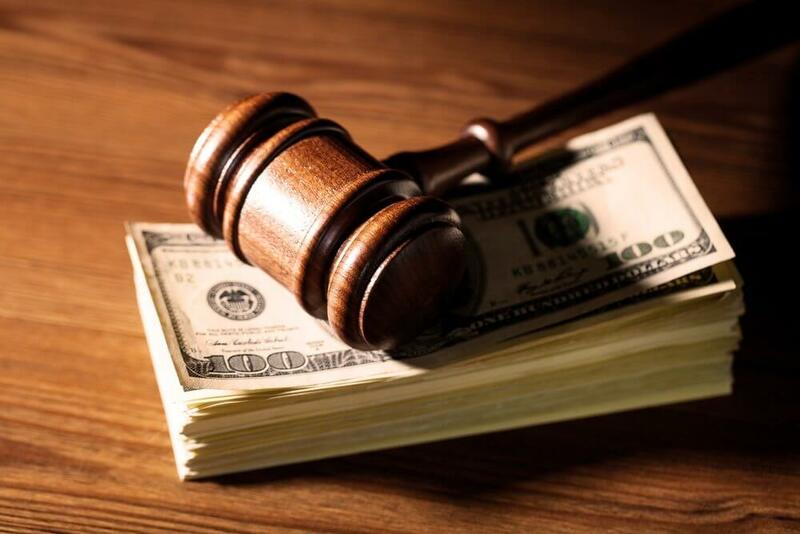 Different factors color the outcomes of all divorce proceedings which is why you must seek representation only from an attorney with the experience and poise necessary to achieve the fairest financial result for you. David C. Gagne and Achille C. Scache have years of experience in negotiation, mediation and litigation of all areas of family law. Trust our team’s knowledge and time invested in the courtroom and at the negotiating table when making your decision to hire a divorce attorney. Any other factor which the Court finds relevant. In the State of Delaware, unless a marriage has lasted for more than 20 years, support cannot last for more than half of the length of the marriage. However, if the parties were married for more than 20 years, the length of alimony is limited only by the death or either party or the remarriage or cohabitation of the party receiving alimony. Optimally, we would be in a position to negotiate every detail of a divorce with the other party and his or her legal representation. This is not always the case and that is when the court must get involved. It is the aim of the Court to be fair. To do this, the Court must be presented with all of the evidence to determine which factors determine the outcome of each case. During a divorce, it can be difficult for either party to remember every detail—or even realize what might be relevant to the Court in assessing the factors. This is why we make sure to ask you all of the questions necessary so that we can present all of the facts to the Court so that the Judge is in the best position to reach a fair decision. If you are in a position in which you must file for divorce or if a spouse has already filed, call our office today to schedule time to meet with one of our experienced divorce lawyers.